Bringing to you this gorgeous antique french styled wooden chest of drawers. Spice up your room and give it that amazing Antique french feel. A perfect addition to your room that will make the whole look put together. 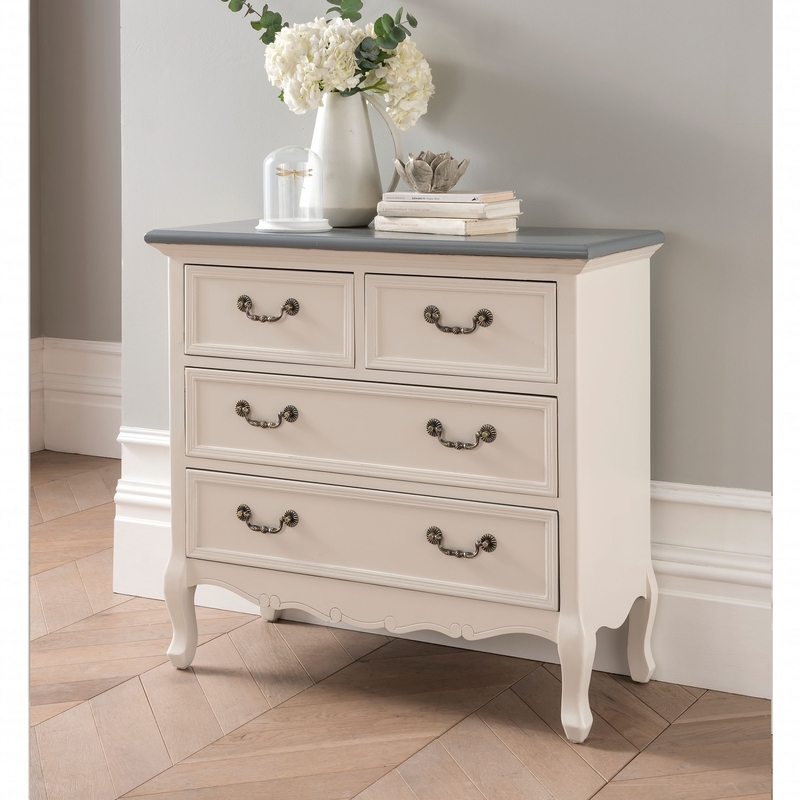 With a gorgeous wooden body and metal handles, this is perfect if that's the look you are wanting.